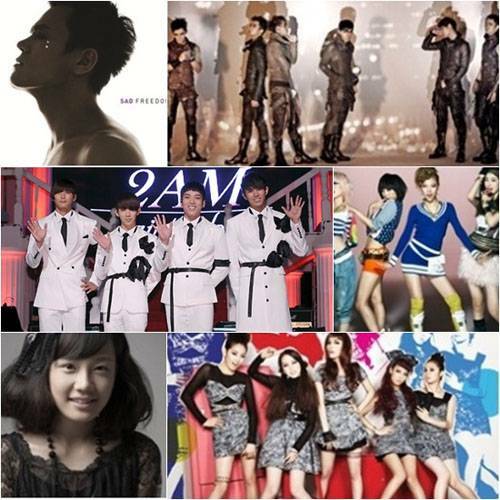 The artists of JYP Entertainment will be coming together for the first time to release a Christmas carol single. Although SME and YGE of the ‘big 3′ already released group event albums, this is the first time JYPE artists are doing so. Park Jinyoung will be heading the composing and writing of the tracks. This entry was posted on November 14, 2010 by redtofu. It was filed under Boy Band, Girl Band, News, Solo and was tagged with 2am, 2PM, Joo, JYP, JYPE, Lim Jung Hee, Miss A, San E, Wonder Girls.